You will have experience as using your mobile phone, for the screen is large 8.0 inch. Super screen displays,ideal for watching HD movies, playing games, browsing the web, or reading the graphics with bright colors, and provides detailed maps views, all in this 8.0 inch. The MT6735 quad-core 1.3GHz quad-core A53 high performance processor incorporates Android 5.1 lollipop smart systems, it make the car dvr runs more quickly, smoothly and stablely compare to Andorid 4.4. Download your favorite GPS to internal memory, with the addtional GPS antenna, this dvr provides the best experience no matter the destination is. 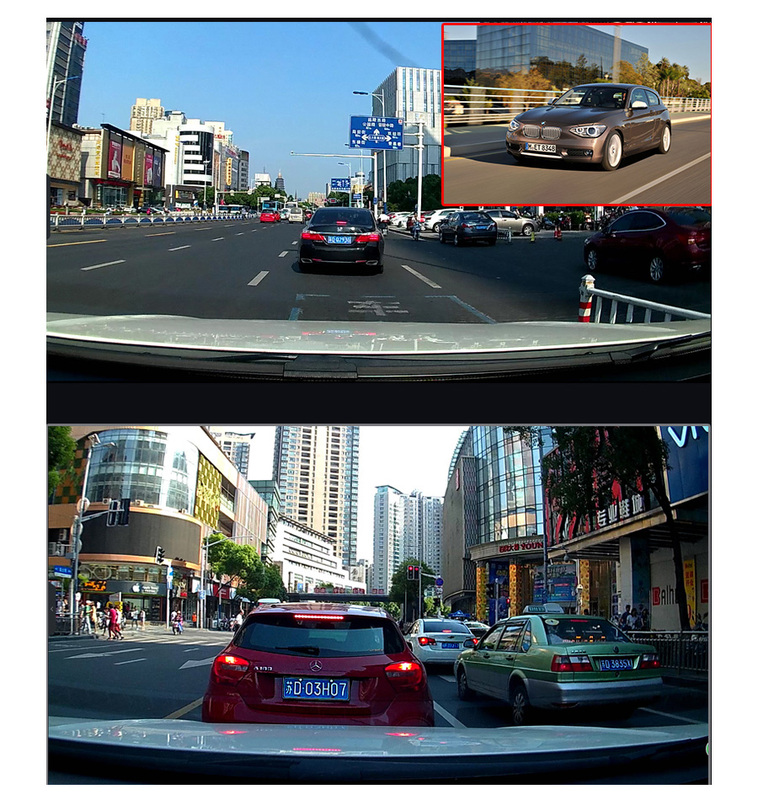 Plus, it’s 4G network function , helps the dvr to get more quickly and smoothly online GPS navigation. Universal bracket support all car models, please rest assured purchase, please refer to the video how to install the device. 1, beautiful 3D landmarks, buildings,parks and mountains,help you find your bearing in unfamiliar areas. Driving with Sygic GPS Navigation is both practical and enjoyable. 2, precise distance to each maneuver will guide you to your destination. If you miss a turn our smart algorithm will immediately recalculate to get you back on your way. Support Europe / North America / South America / Southeast Asia / Middle East map (We will install map according to your address, such as: the United Kingdom, we will install the map of Europe) Note: About the map, if you want to update the map, please contact us, we will upload it to the “Drop box”, please do not download in other places, otherwise it will damage the original map. Update map time: once a year . Universal bracket support all car models, but the different installation methods, please rest assured purchase. This device can Only work by connecting the car power with original cables! Please don’t use it at home with your own power, or the device would be burn !! !